Thank you! Your email has been sent and one of our team will contact you soon. ​The creator of Outback Flooring for the USA. ​Availability and pricing vary throughout the year without notice. 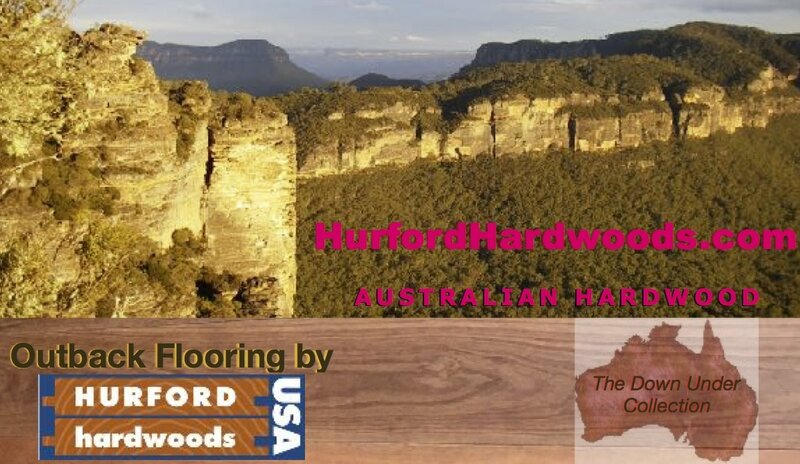 Hurford Hardwoods USA is a member of several American professional wood industry associations. Site ownership & copyright info. ​© 2002 - 2019. All rights reserved.